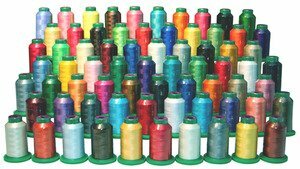 We carry the complete line of Isacord Embroidery Threads, Embroidery Needles. 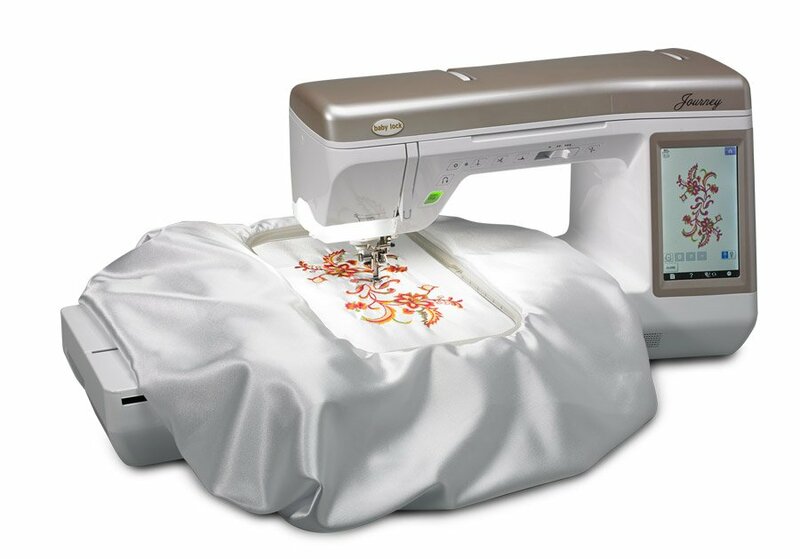 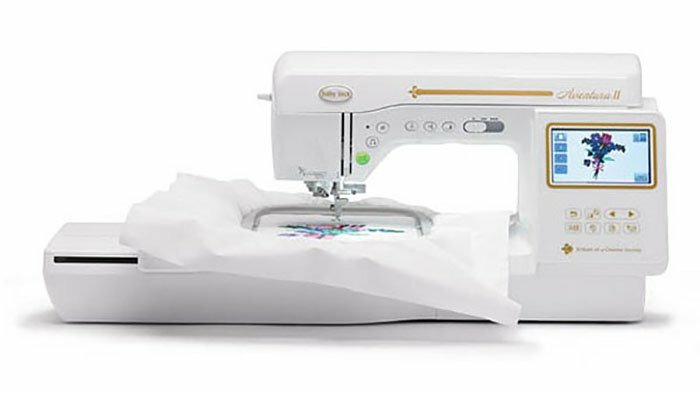 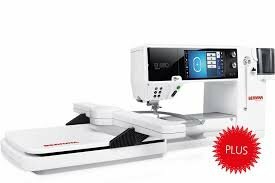 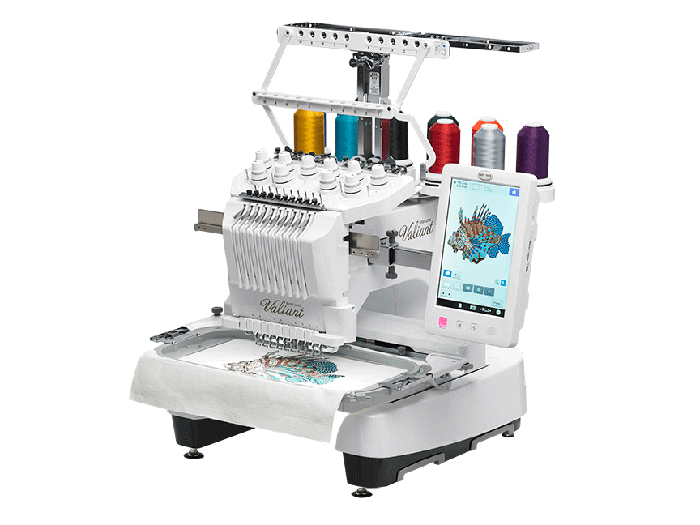 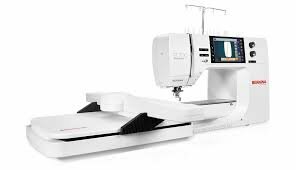 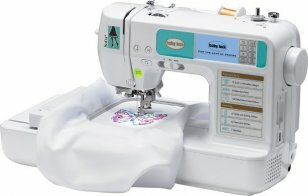 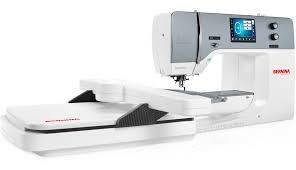 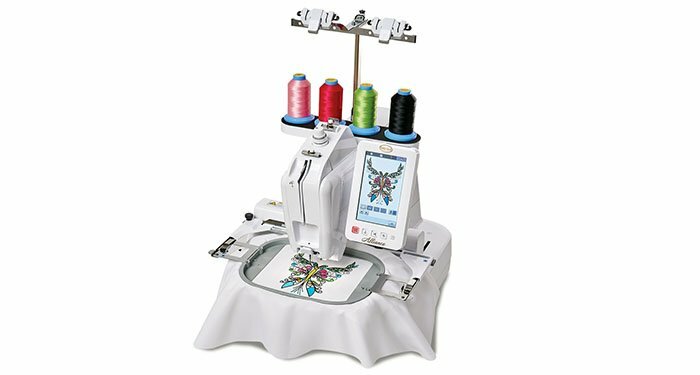 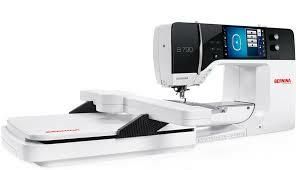 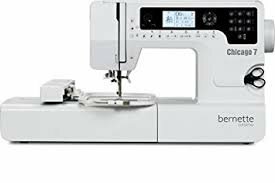 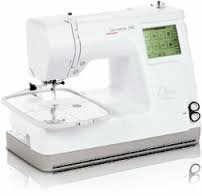 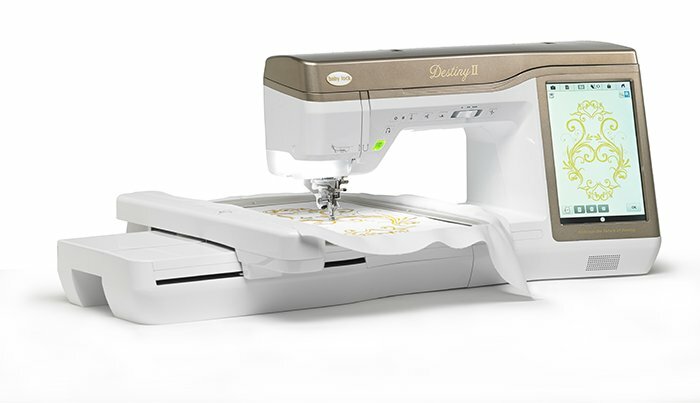 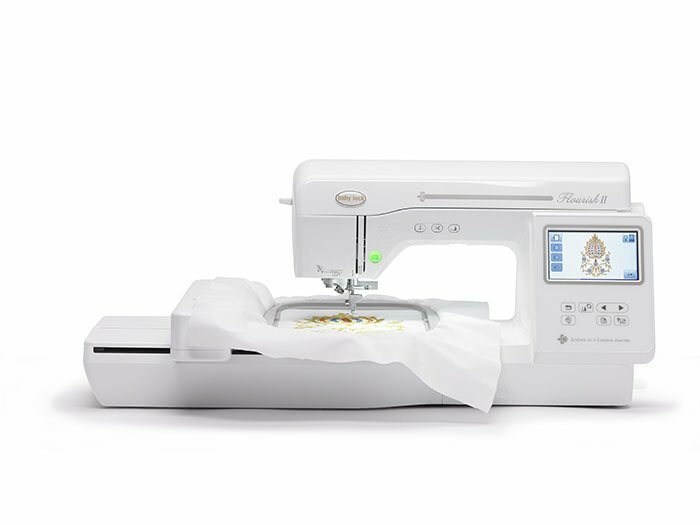 Plus we offer a wide selection of Embroidery Machine Training Classes and Advanced classes. 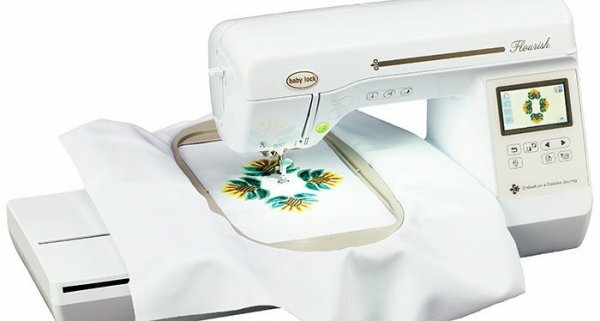 It's not just about buying an embroidery machine, it's about creating beautiful embroidery at home. 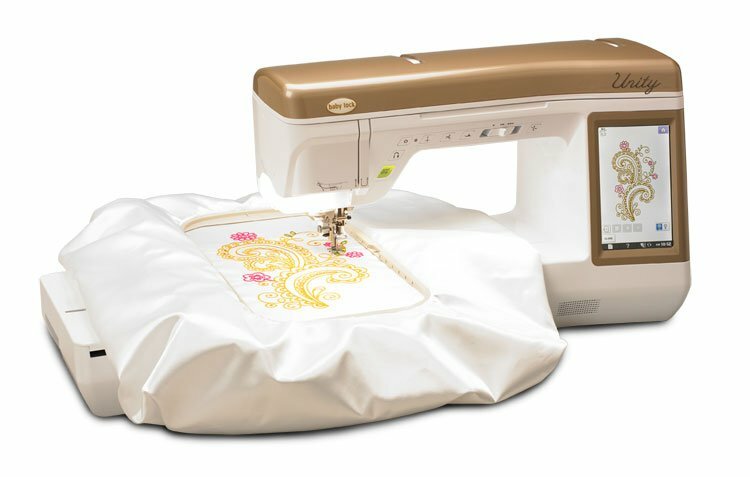 Click Here to learn more about our Classes.